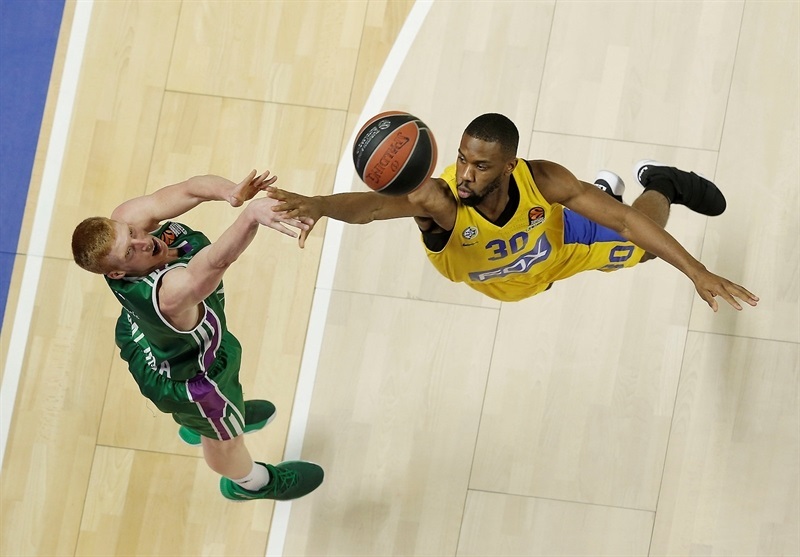 Unicaja Malaga registered its second consecutive win by downing Maccabi FOX Tel Aviv 83-69 at home on Thursday. 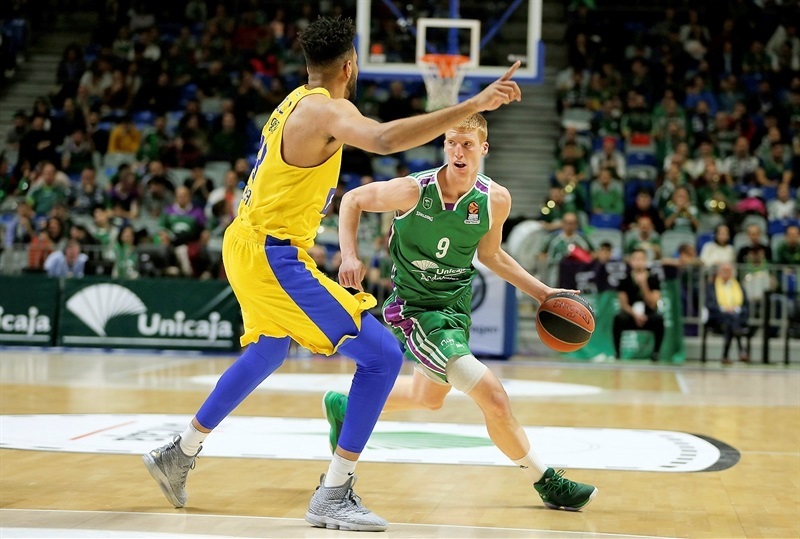 Unicaja improved to 10-13 for a share of ninth place in the regular season standings and dropped eighth-place Maccabi to 12-11. 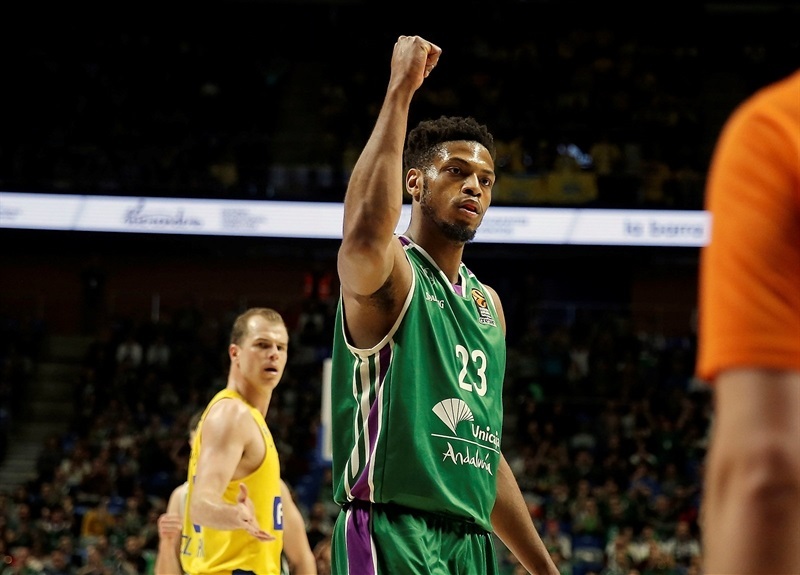 Nemanja Nedovic led the winners with 15 points and 5 assists, Ray McCallum added 14 points and James Augustine posted 12 points and 9 rebounds for Unicaja. 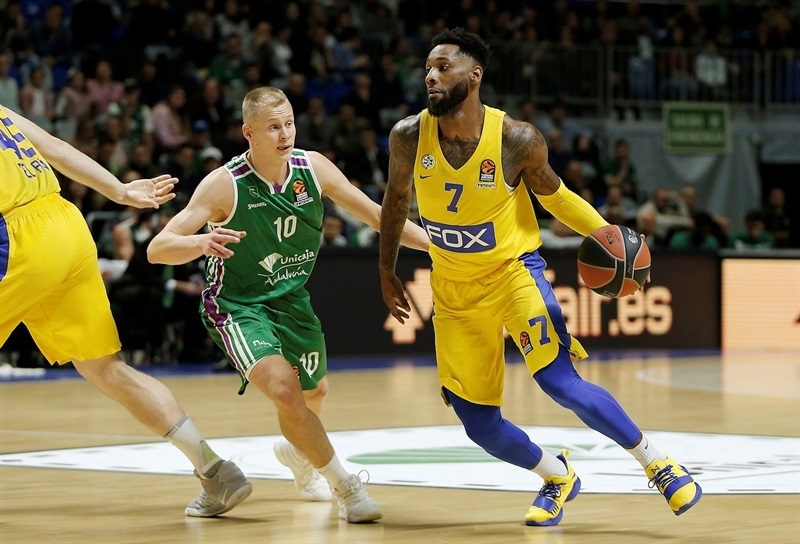 DeAndre Kane led Maccabi with 15 points, DeShaun Thomas scored 14, Art Parakhouski 12 and Pierre Jackson dished 8 assists for the guests. 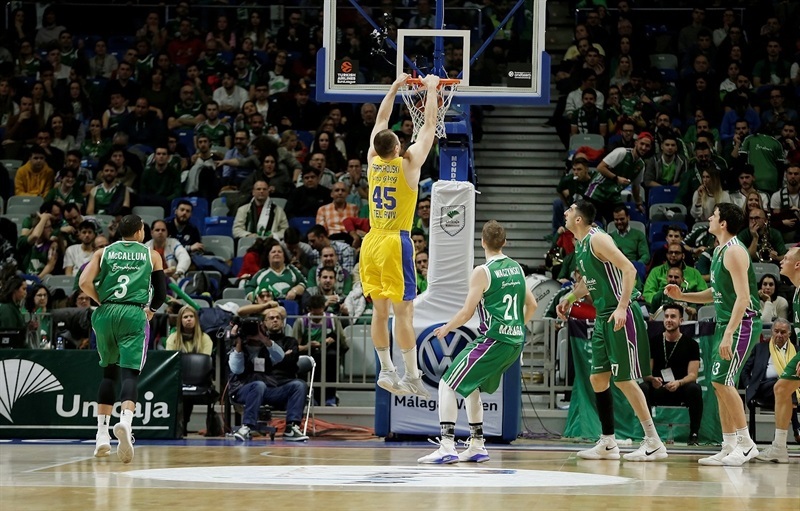 Dragan Milosavljevic scored 7 points in a 12-0 run that put Unicaja ahead for good, 54-45, midway through the third quarter. 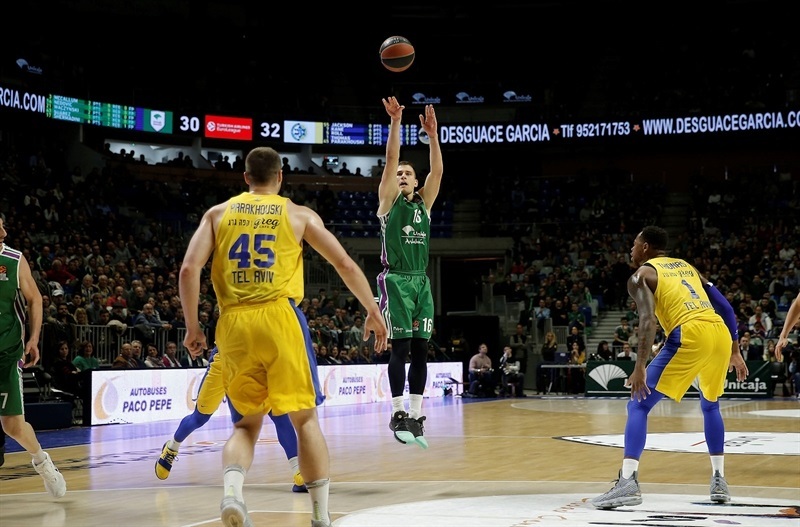 Unicaja held a 60-55 edge after 30 minutes and extended it to 71-60 midway through the fourth quarter to cruise to an important win. Unicaja head coach Joan Plaza was honored in a pre-game ceremony. 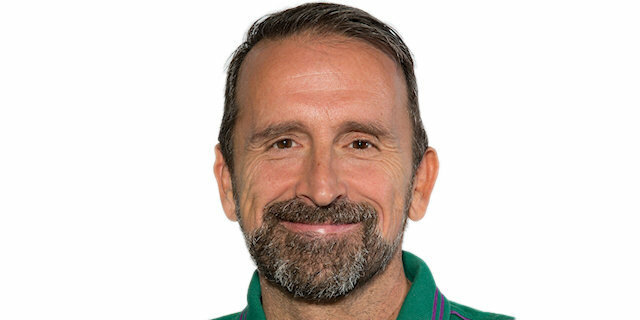 He set a club record in this game by coaching his 302nd game with Unicaja. 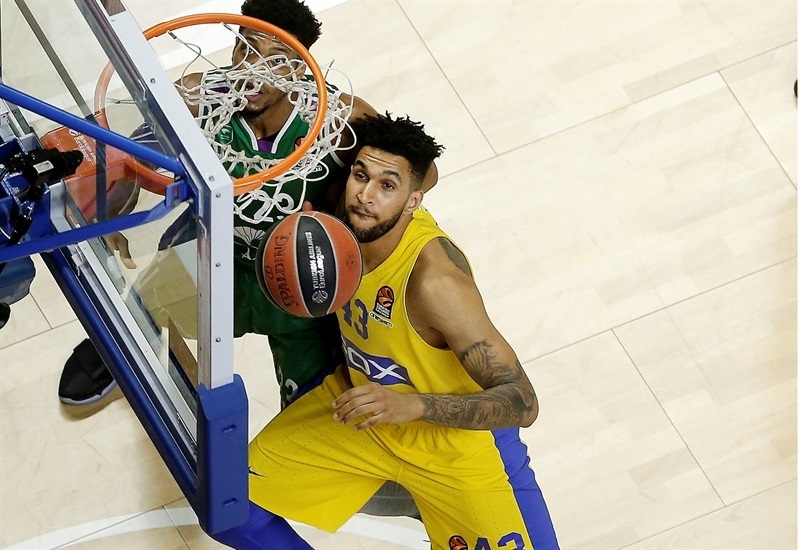 Jonah Bolden got Maccabi going with a backdoor slam and Michael Roll struck from downtown in a 0-7 run that Kane capped with a layup. Augustine stepped up with a layup and Nedovic bettered Alex Tyus's close basket with a triple. Jeff Brooks followed a three-pointer with an alley-oop slam, but Bolden and Kane kept the guests in charge. 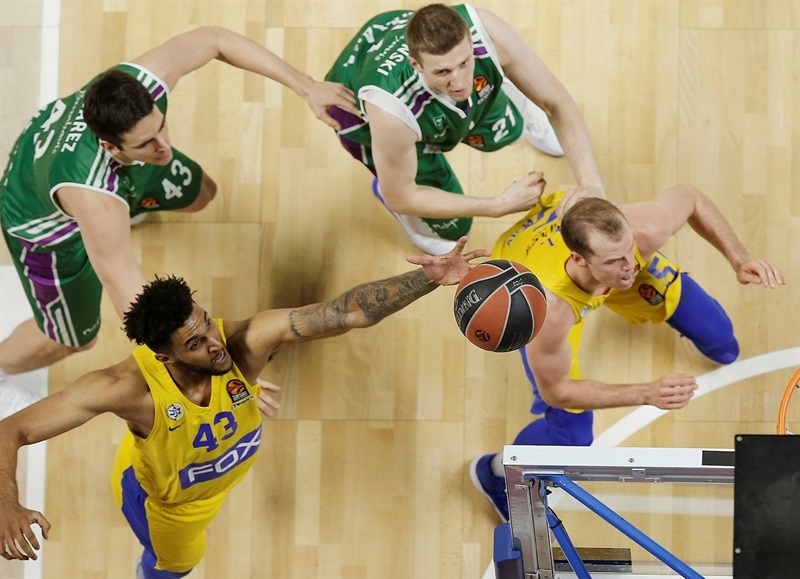 Salin joined the three-point shootout, Augustine scored again and free throws by Alberto Diaz gave Unicaja its first lead, 17-15. Giorgi Shermadini hit a jump hook, added free throws and fed Adam Waczynski for a layup that boosted the hosts' lead to 23-19 after 10 minutes. 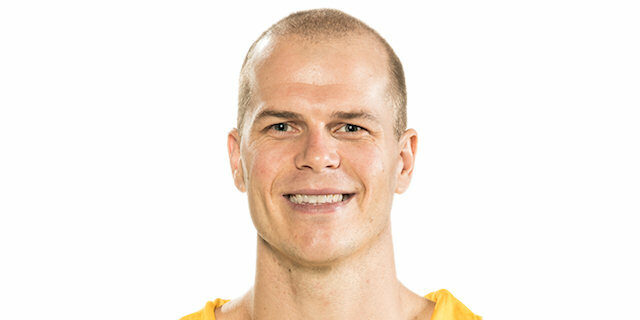 Parakhouski dunked twice early in the second quarter. Thomas followed a slam with a corner triple and Kane also threw it down for a 25-30 Maccabi lead. 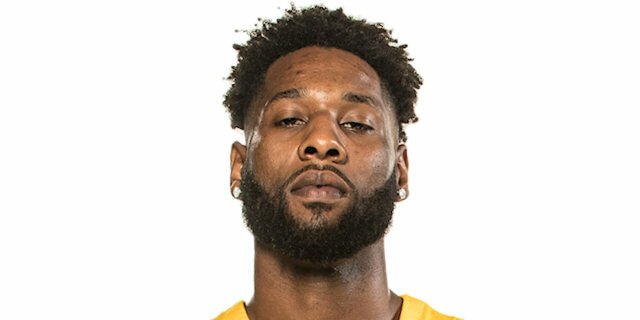 Unicaja found a go-to guy in McCallum, who scored three times around the basket in helping his team tie the game at 34-34. Jackson took over with a three-point play and back-to-back layups by Tyus and Kane restored a 36-41 Maccabi lead. 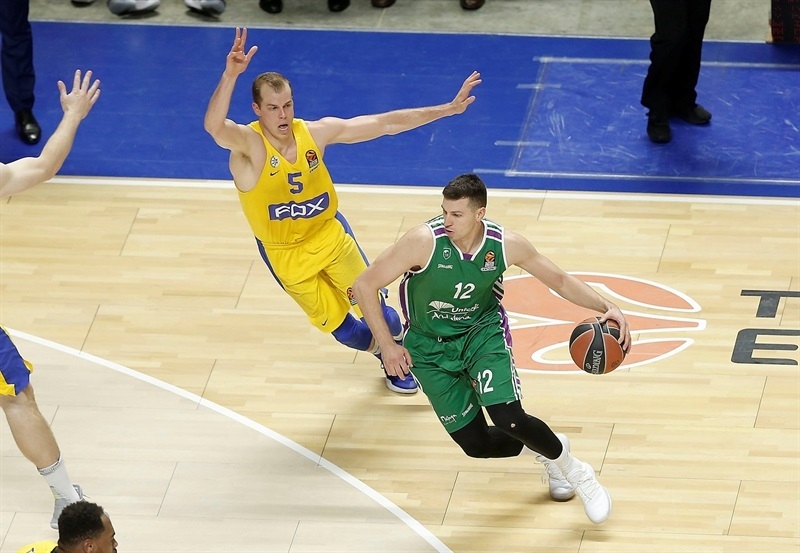 Brooks and McCallum scored in penetration and a fast break slam by Nedovic gave Unicaja a 42-41 edge at halftime. Jackson hit free throws and an off-balance jumper by Thomas restored a 42-45 Maccabi lead soon after the break. 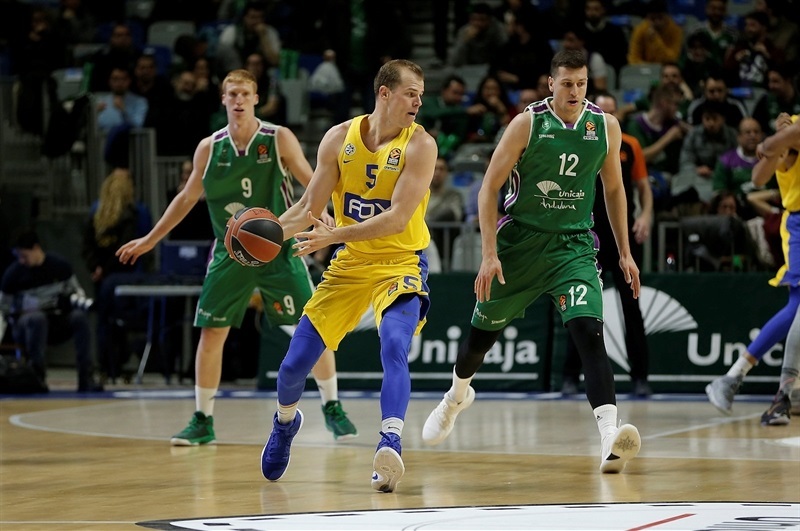 It didn't last long, however, as Milosavljevic scored 7 points in a 12-0 run highlighted by Nedovic's big block on Parakhouski for a 54-45 Unicaja lead. Kane and Thomas stepped up for Maccabi, but Nedovic scored in penetration and Augustine downed a six-meter jumper to keep the hosts way ahead, 58-49. Three-pointers by Roll and John DiBartolomeo brought Maccabi a bit closer, 60-55, after 30 minutes. 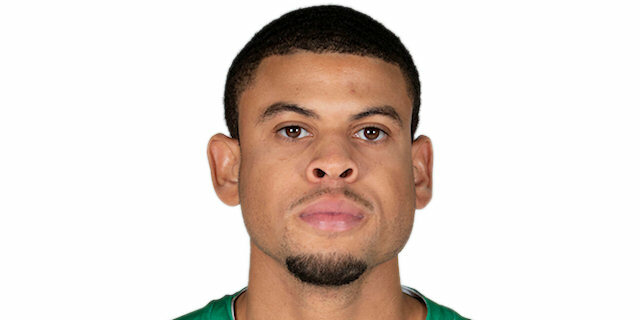 Carlos Suarez downed his second three-pointer early in the fourth quarter and a backdoor layup by Augustine gave Unicaja its first double-digit lead, 67-57, with over seven minutes left. Parakhouski and Kane brought Maccabi within 73-66 but Nedovic hit one from way downtown and McCallum added a coast-to-coast layup that ignited the crowd at 78-66. 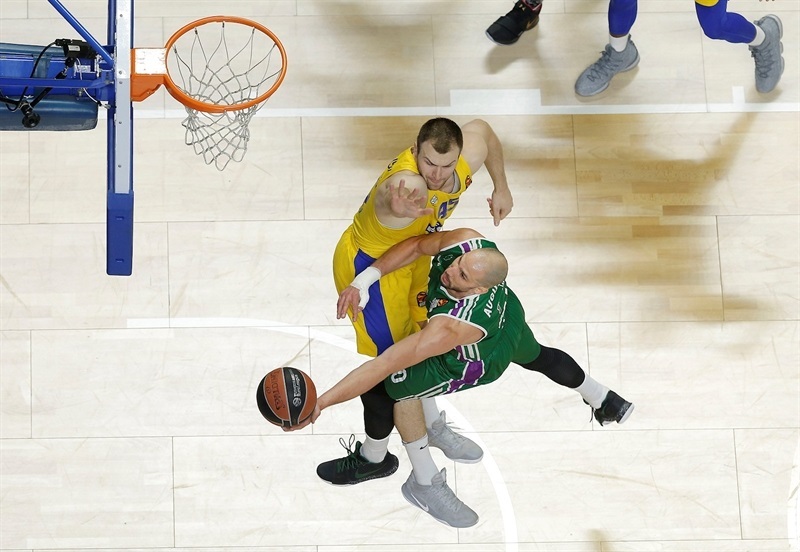 Maccabi did not give up, but Unicaja completed a well-deserved win. "I believe that the game had two very different parts. In the first half, even when we knew they would have a strong start - we even watched the game we won in Tel Aviv in which our start was not very good, we still allowed a lot of easy fast break points, maybe because of our bad shot selection and some turnovers in the first line. It is also true that we missed some comfortable shots around the rim, under the basket, which would not allowed Maccabi to start so strong. Still, we had too many ups and downs in the first half. They went on a 0-7 opening run, we recovered and then they scored in six consecutive offenses. We rallied again and got a 1-point lead. Then in the second half, we dominated the defensive rebound, were better ordered on defense and that gave us a lot of fast break points. In the end, we deserved to win. We had very good pick-and-roll defense tonight, but our defensive balance was horrible. We showed a lot of faces in this game but putting it all together, we deserved to win and it was an important game for us to keep challenging for a playoffs spot, to keep dreaming to catch the eighth-ranked team. I know it will be very difficult, but we want to be there." 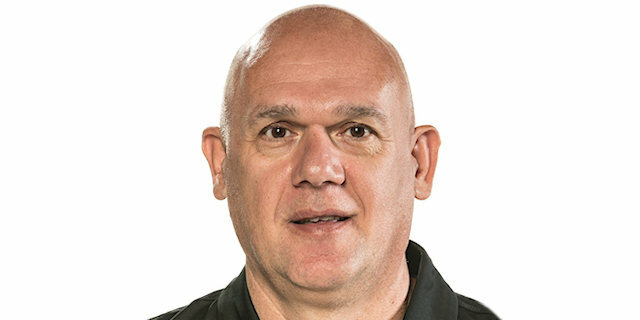 "I would like to congratulate Unicaja for the win. They were the better team tonight. We played a very strange game, especially in the third and last quarters. We made many mistakes and it was difficult to understand my players' focus, but this is life. I hope this short break will give us time to recover, prepare for the last seven games and fight for a playoff spot." "We knew it was a big game for us tonight, so we had to come out here and compete. We got a big win at their place. Everybody said we stole that win on the road, but we knew that this was a game that we needed to win. We felt like, with our home-court advantage, we had to come out and play hard tonight and that is what we did - and we got the win." "We fought hard. In the second half we didn't get as much shots as we did in the first half. They made some tough shots and got the lead. We tried to fight back, but it was too late." "We were within striking distance down one, playing great, being physical and in the second half it just got away."